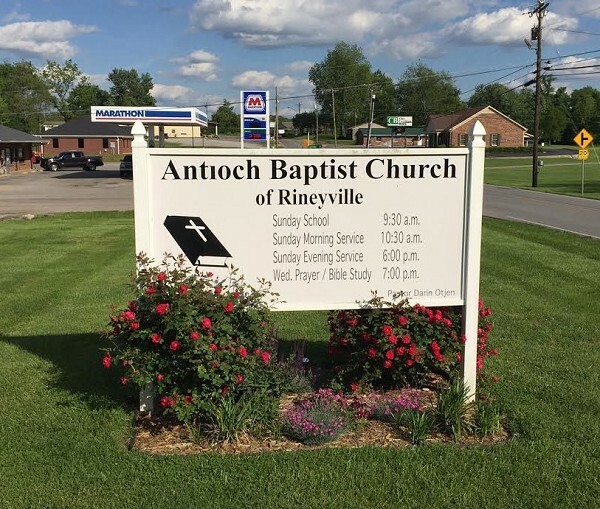 What is Antioch Baptist Church? 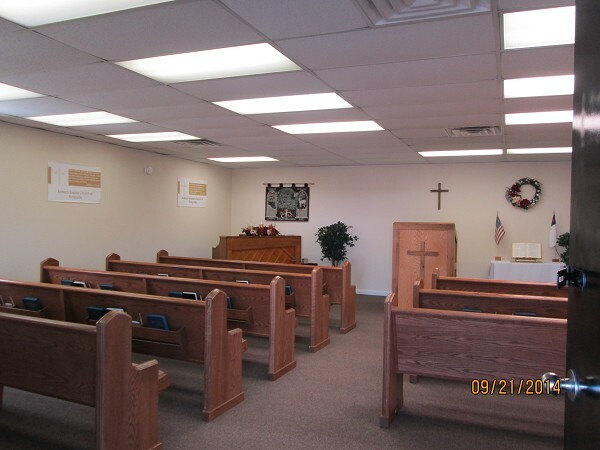 It is a local, independent, fundamental, King James Bible, New Testament Church. 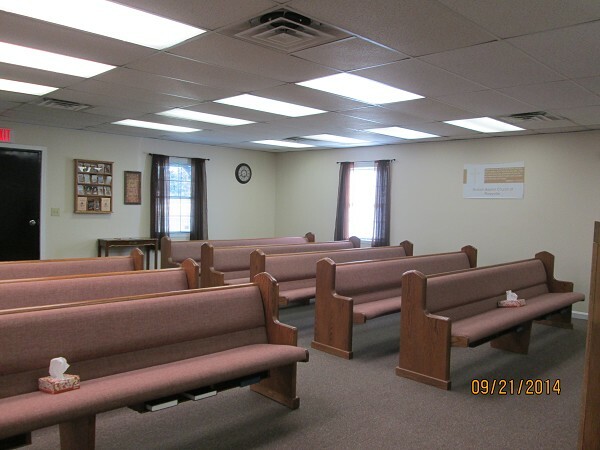 A church is not a building, or an ecclesiastical hierarchy, but a local called out body of believers in Jesus Christ who are assembled together. We assemble for praise, worship, teaching, inspiration, winning of the lost, and food for the soul. and Jesus Christ is LORD. 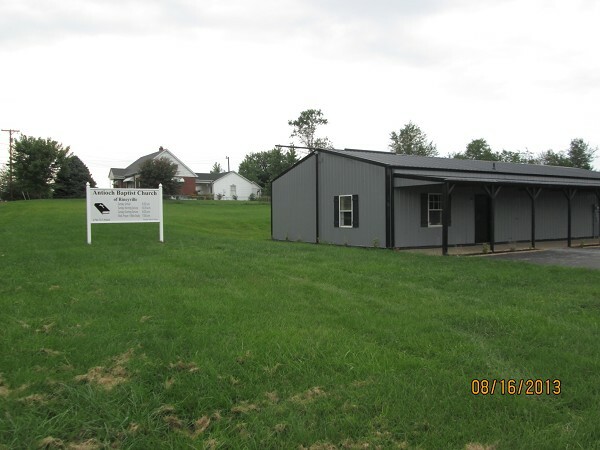 God is good, we have now moved into a building in downtown Rineyville!